Lake Bonavista Estates is an established southeast Calgary neighbourhood that is best known for being Canada's first man made lake community. 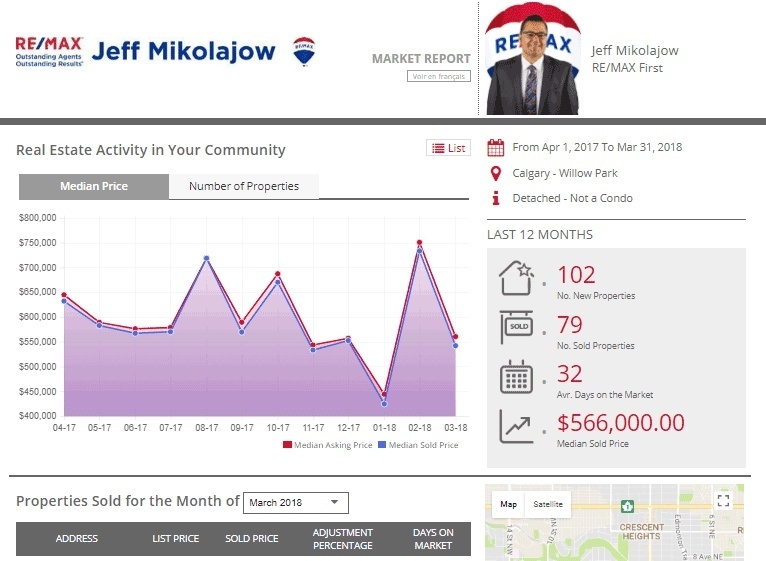 Read more about houses and other real estate for sale by REALTORS® on the Calgary MLS® system in Lake Bonavista Estates. Considering buying a home in Lake Bonavista Estates? 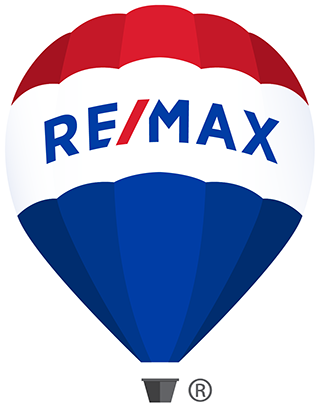 Do you own a house and would like a free home evaluation, please contact us or call Shirley Mikolajow at (403)804-3990! Located south of Anderson Trail and between Macleod Trail and Bow Bottom Trail, Lake Bonavista Estates is close to downtown and has easy access to all major transportation routes in Calgary. Residents of Lake Bonavista Estates enjoy the close proximity to all amenities, Calgary Transit, Fish Creek Park and quick access to Deerfoot Trail.